I used to want the Wheels on the Bus to fall off and roll into a ditch, especially after having tosuffer through that song with three toddlers. But then Rhythm Child's Norman Jones and hisskillful horn-drum-fiddle-full Rhythm Child Network took that broken-down bus, funked it up andturned it into something fun and---I can't believe I'm writing this-- cool on their 10-song CD Eat a Bowl of Cherries. 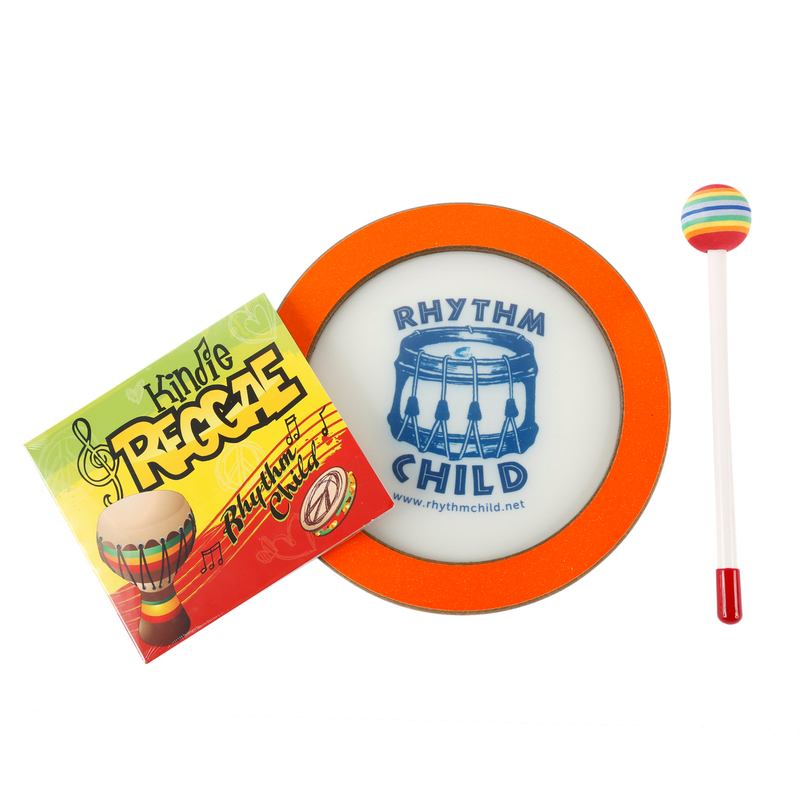 What's also cool is the entire premise of the Rhythm Child Network which singer, performer and hand-drummer Norman and his wife Heather created to expose kids to a blend of positive-message music and a beat that even parents will be able to appreciate. With the soulful and upbeat title song, which gets its backbone from the traditional "Pick a Bale of Cotton" folksong, plus their hip-hop version of "Supercalifragilisticexpialidocious" and the joyful ska of "Oh Susanna", I'm totally sold on Rhythm Child's mad skills. I actually prefer these transformed classic kids' songs to some of their original pieces, although Norman and Heather's young son Bailey totally rocks it on his "Everybody is the One" rap. Anyone who thinks toddlers are too young for the blues hasn't heard Rhythm Child's authentic "Sam the Lamb Blues", which seems to know that any kid worth his weight in temper tantrums already knows how to sing the blues. Get your copy of Rhythm Child's Eat a Bowl of Cherries kids' music album at their website, rhythmchild.net.